Food swapping has hit Boulder. In fact, March was the 20th swapping event for Mile High Swappers. What is involved at a swap meet? Everyone brings either a handmade or homegrown food item. Then, after perusing what others have brought, sampling and some mingling, you can begin swapping different food items. No money is used, just good ol’ fashioned bartering. Founder of the Boulder area swap, Eve, explains the rules and flow of the event to make beginners and returning participants swap in an organized fashion. 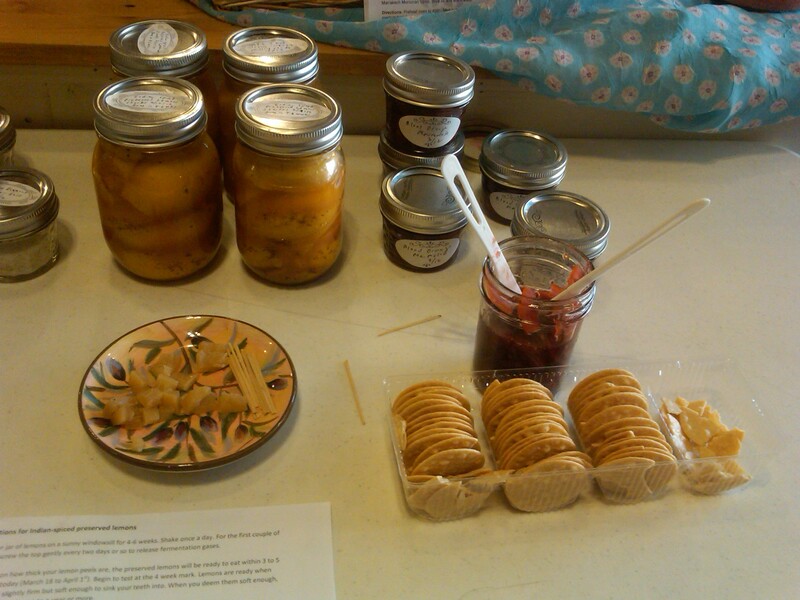 Items can range from homemade jams, pickled vegetables, baked goods, farm fresh eggs, farm produce, sauces and more. Ideally, participants bring at least 5 items to swap. Space is limited to about 30 people, and registration is free. Swap meets are along the Front Range in Fort Collins, Denver and Boulder. 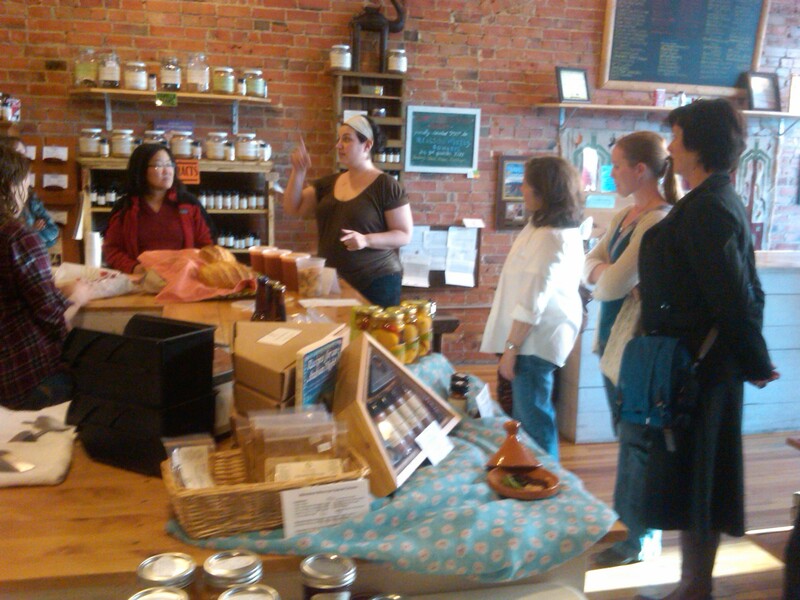 During the cold winter months, the monthly swaps in Boulder were at the Savory Spice Shop, but the next one on April 15th is going to be at Stonebridge Farms in Lyons. Registration opens a few weeks before the event. First time swappers are welcome, and it is expected that everyone follows safe and sanitary food handling practices. Check out Mile High Swappers for more information and sign up for their mailing list to get more details of upcoming events.